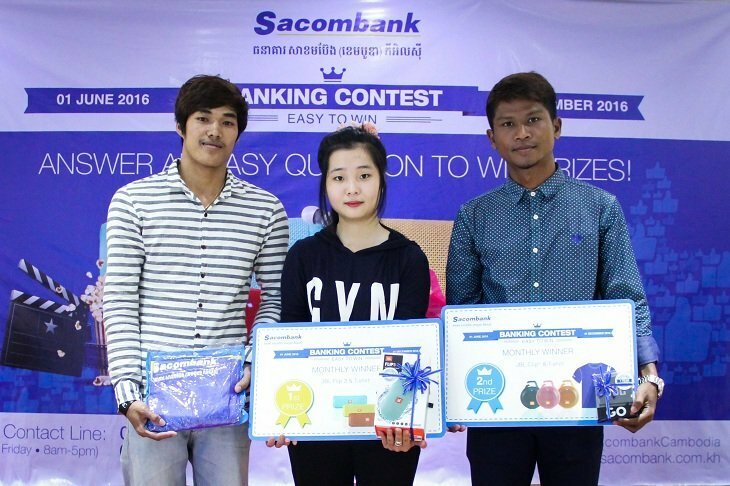 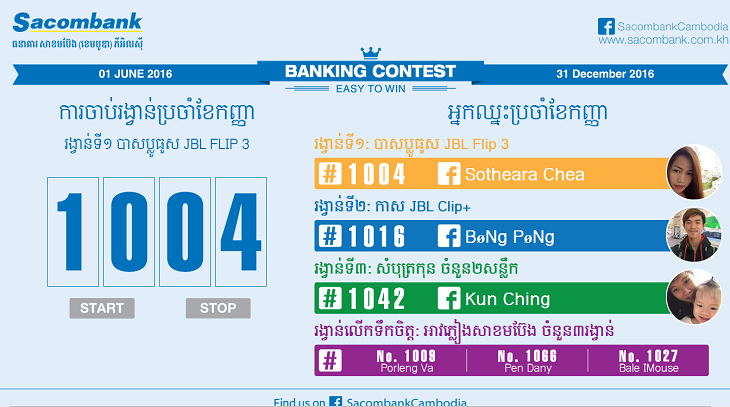 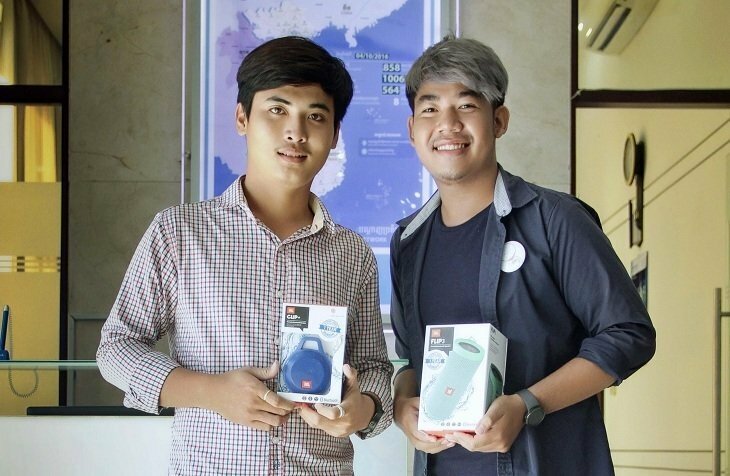 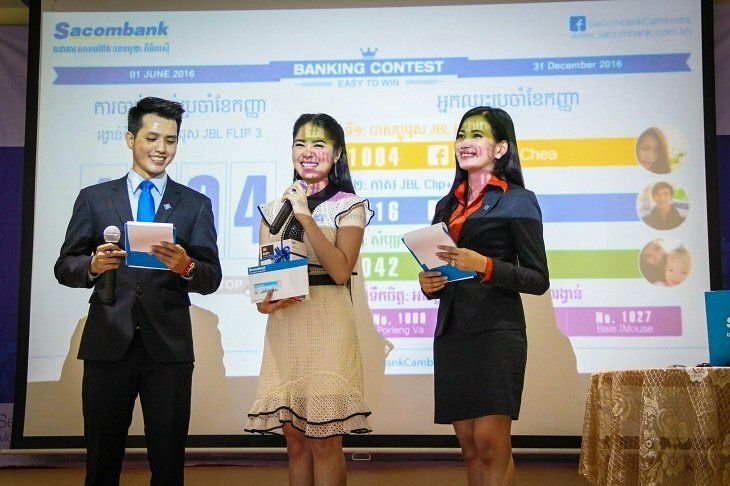 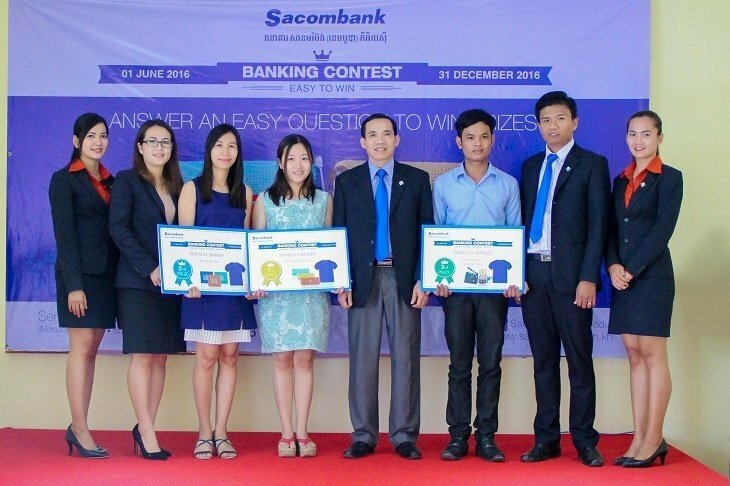 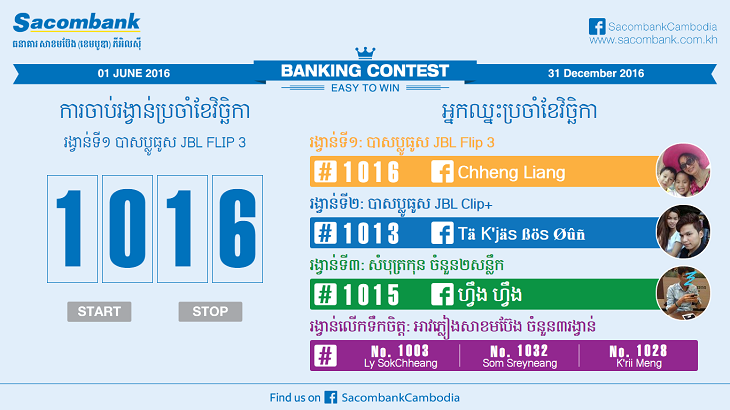 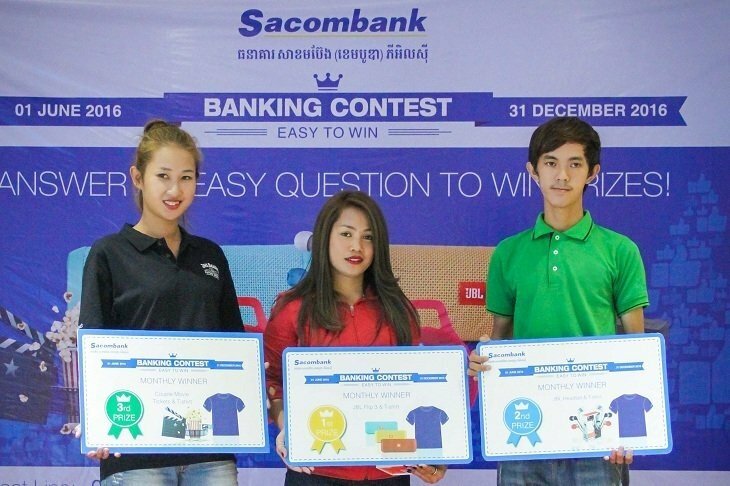 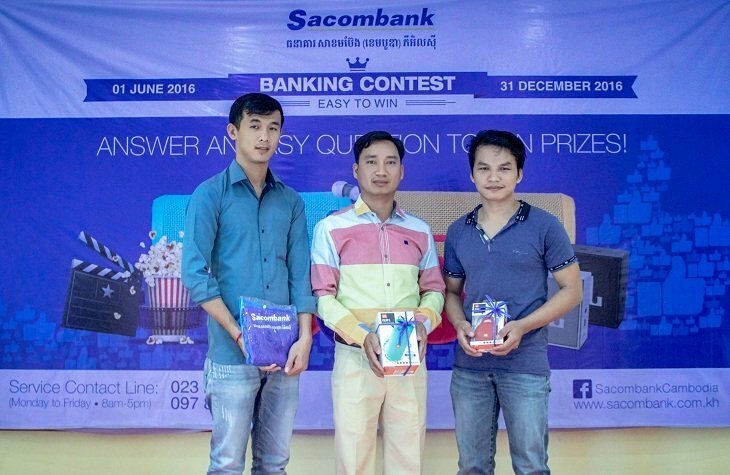 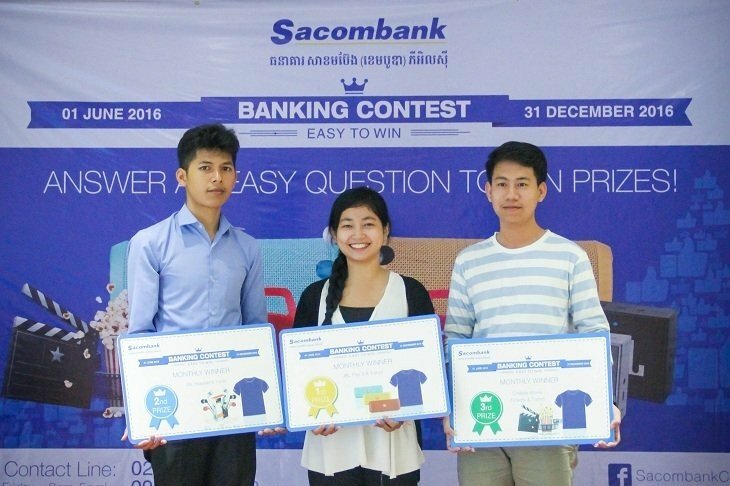 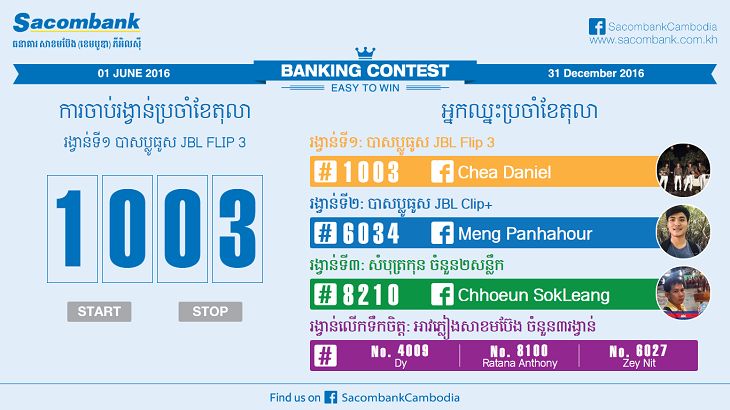 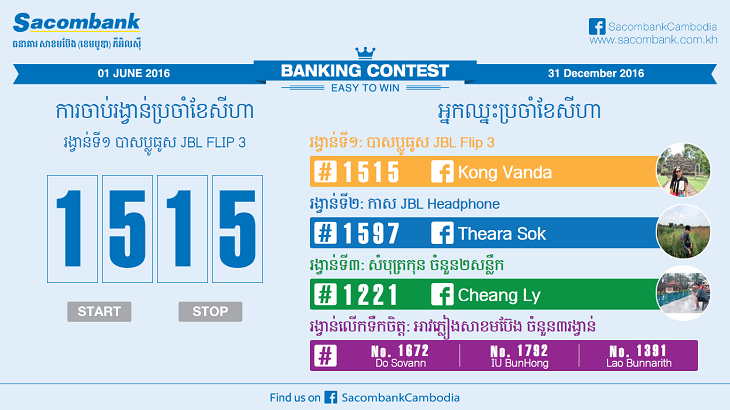 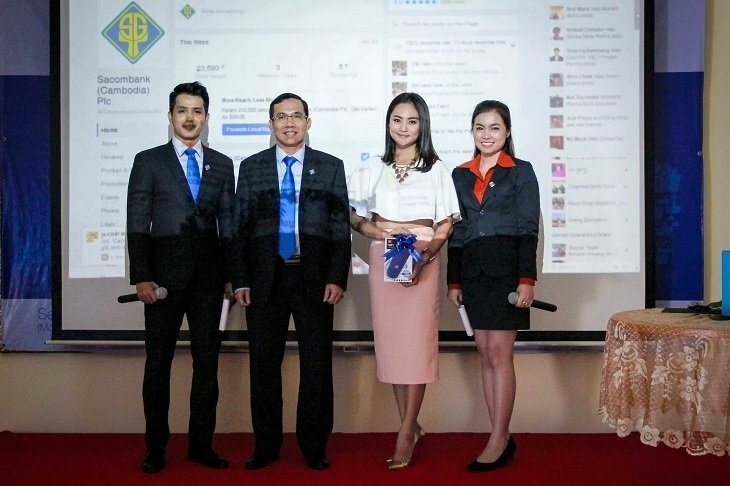 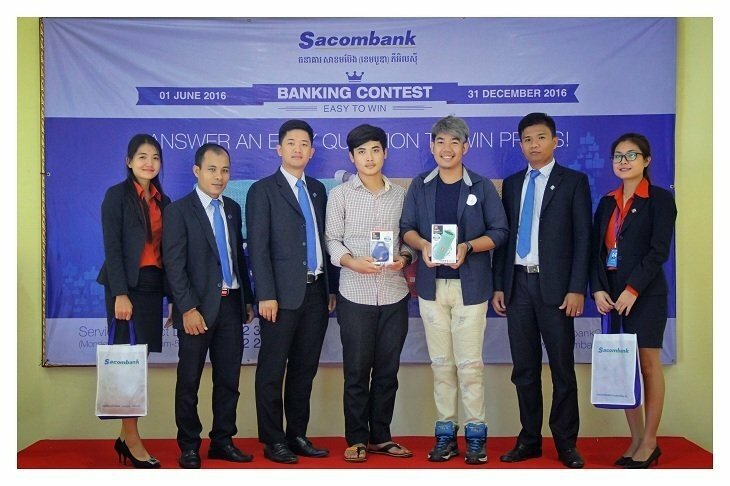 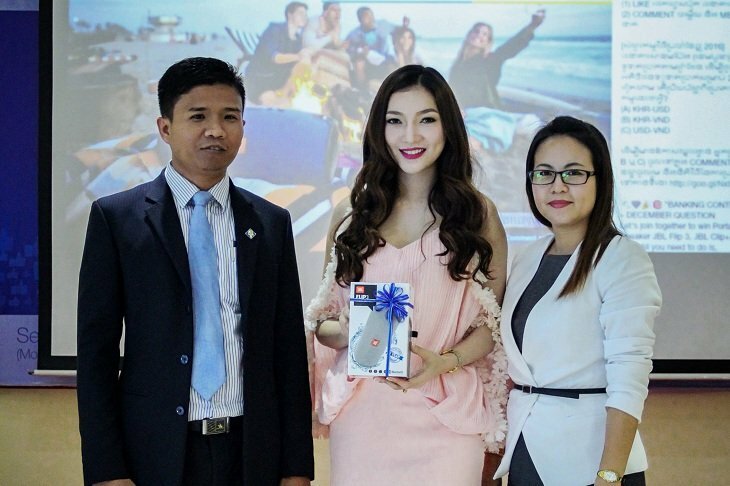 Sacombank (Cambodia) Plc. 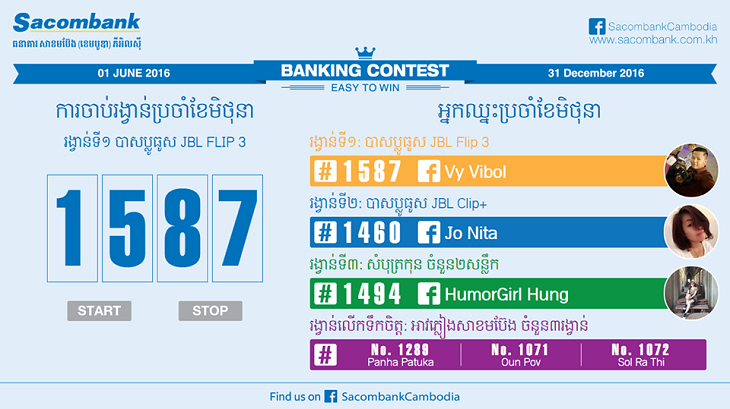 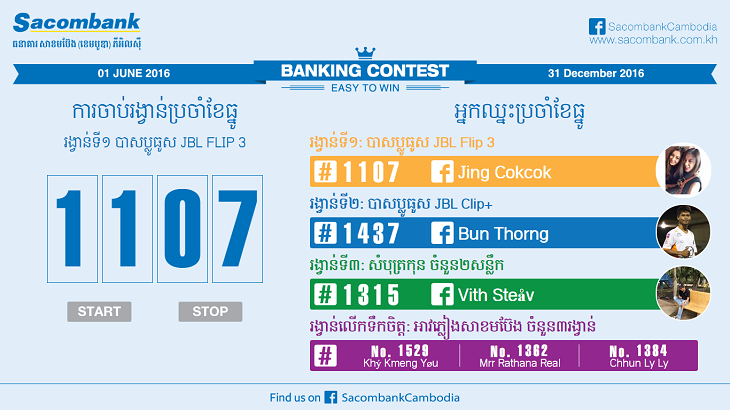 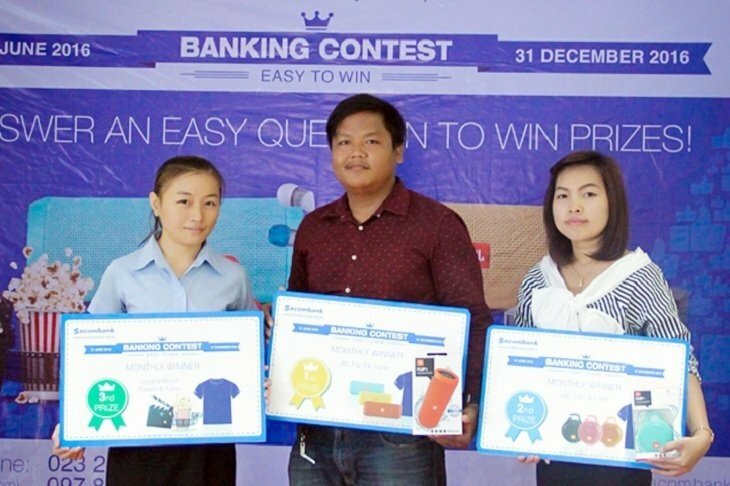 would like to thank to valued customers as well as fans on Facebook page for supporting “Banking Contest – Easy to win” program. 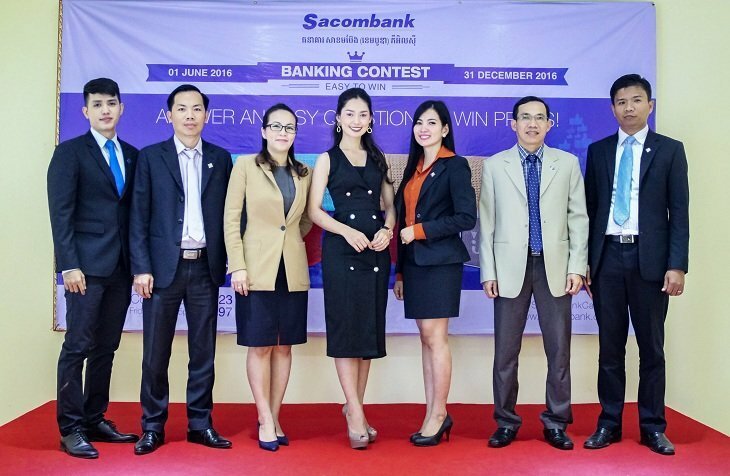 Sacombank (Cambodia) Plc. 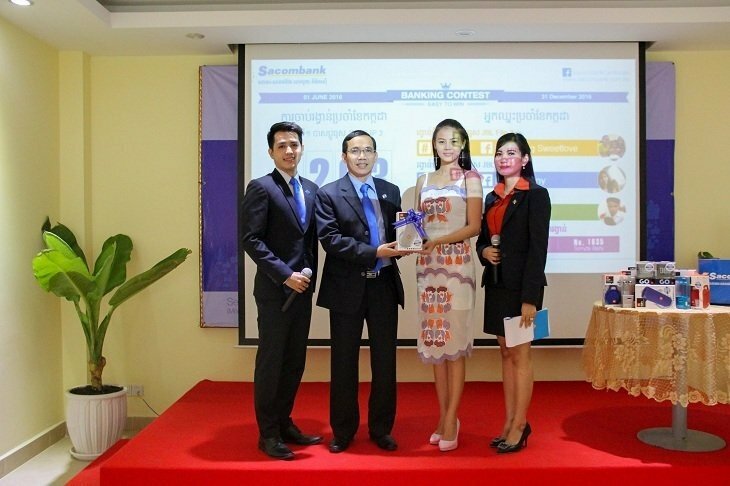 promises to bring you more programs in 2017 to increase engagement between customers and the bank, particularly in order to grow together.